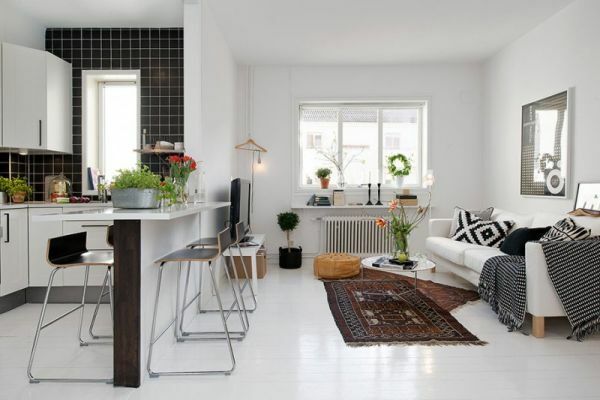 Making an apartment feel inviting and comfortable is not exactly difficult but it is a challenge. Most of the time there’s something missing but you can’t figure out what so you can’t fix the problem. The key is to create a nice balance and to make sure everything is in sync but without exaggerating with the details and accent features.